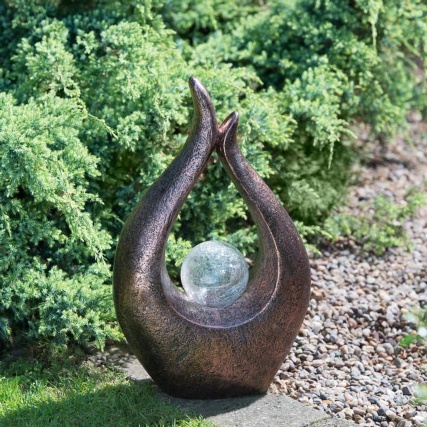 Garden Gnome with Solar Powered Lamp Post. 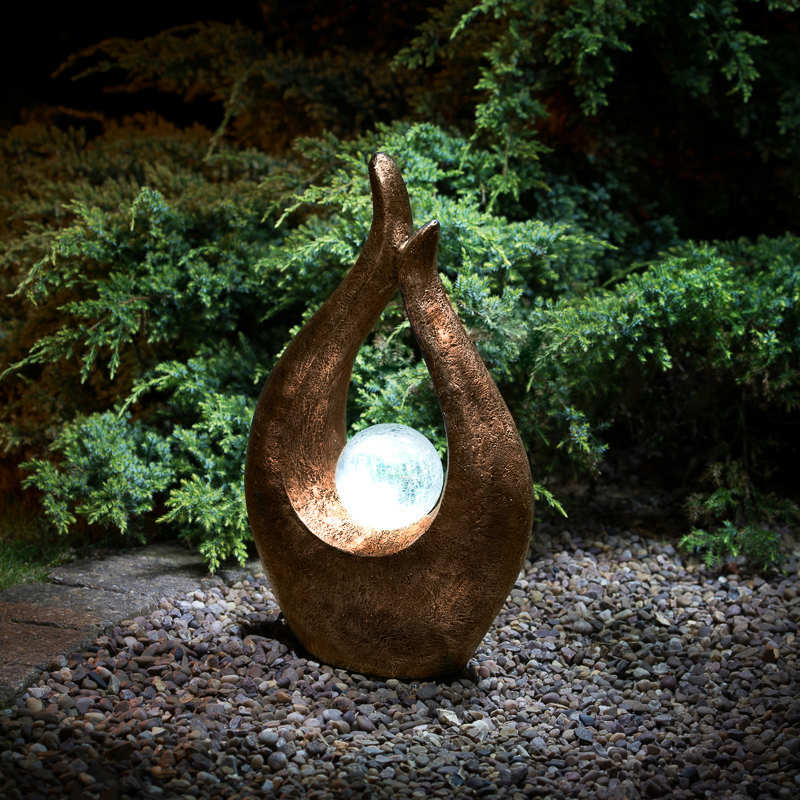 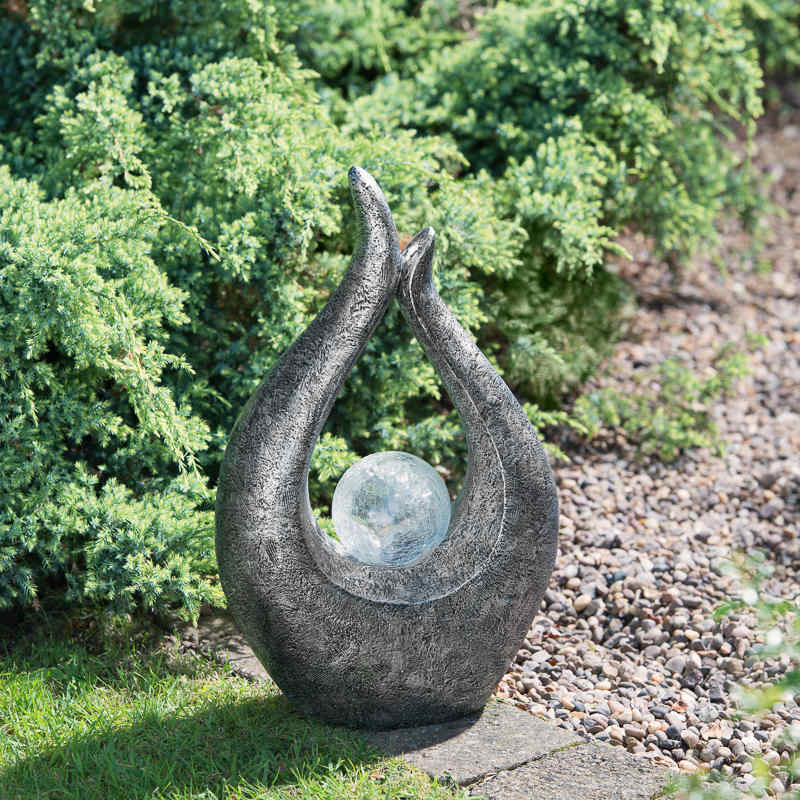 This garden sculpture and LED solar light will transform your garden, creating a soft, warm ambience. Includes 1 x AA rechargeable battery. Image for illustration only. Subject to availability. Designs may vary per store.